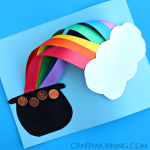 Since our last over the rainbow craft was so popular for St. Pattys day I figured we’d make one that can be made year round! 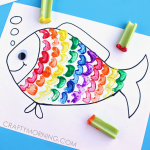 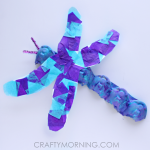 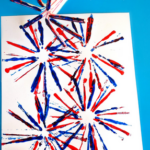 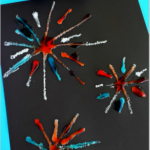 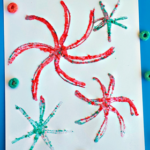 It’s a simple art project that kids can make and it’s a quick one too! 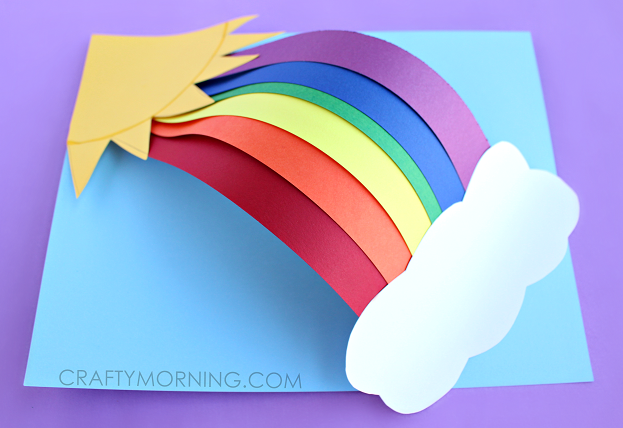 Start by cutting out 6 strips of colored paper. 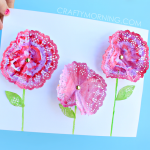 Line them up in the top left corner and tape them to the paper. 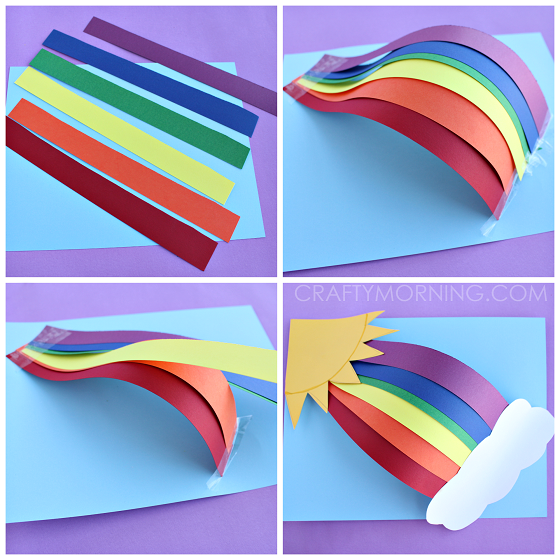 Make an arch and tape two colored strips at a time down. 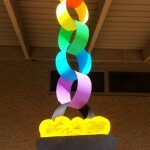 Cut out a yellow sun and a white cloud then tape them to each end. 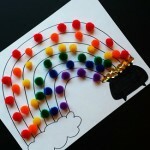 There you have a beautiful rainbow craft!